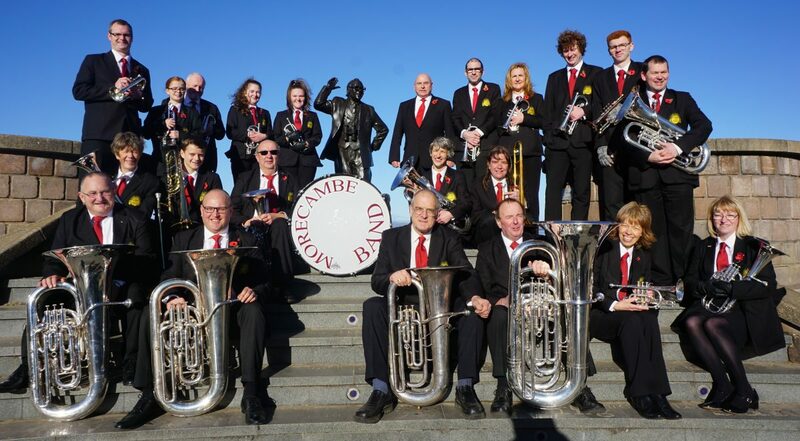 The Morecambe brass bands consist of two bands at present, catering for all abilities and musical interests. MBBA is based in the North West of England, the bands regularly plays in local concerts and festivals. Times yet to be confirmed. Tickets, Adults £12.00, Accompanied children free, available from The Platform and Band Members.